“And, if there’s any additional terrorist attack without Pakistan having made a sustained, sincere effort against these groups, it would be extremely problematic for Pakistan and it would cause re-escalation of tensions, which is dangerous for both countries,” the official said on condition of anonymity. “It’s early to make a full assessment,” the official said. In the recent days, the official said Pakistan has taken some “initial” actions. They have frozen the assets of some terrorist groups and made some arrests. They have taken administrative control of some of the JeM facilities, the official added. “Otherwise, they’re at risk within the system and the FATF to be grey-listed,” the official said. Pakistan needs to decide if it wants to be viewed as a responsible international player and have access to all the financial mechanisms that are available or is it going to continue to fail to take the steps necessary against these terrorist groups and see itself further isolated. “The choice is Pakistan’s,” the senior administration official asserted. 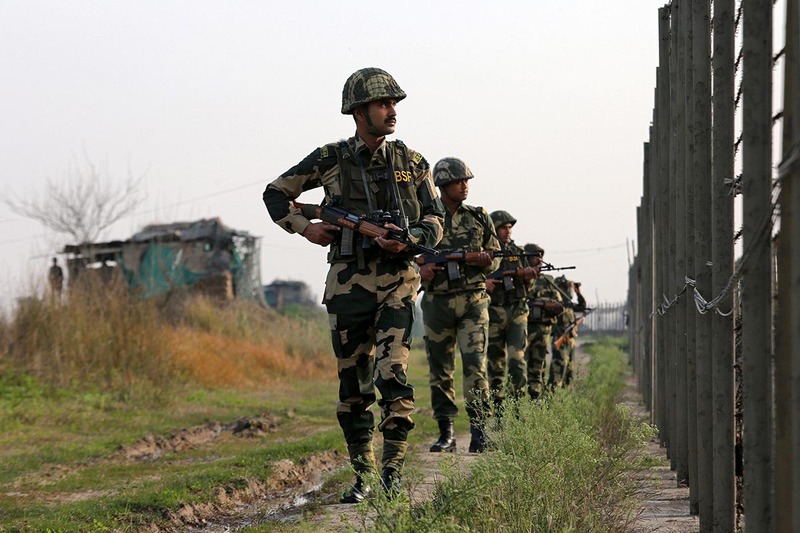 While the situation between the two south Asian neighbours have de-escalated, the two armies are still on high alert and that concerns the US, the official said. “So, we realise that if there, God forbid, would be another terrorist attack that you could quickly see the escalation in the situation once again. So that’s why, we’re making clear that any additional military action by either side runs an unacceptably high risk, for both countries and for the region,” the official said. During the height of the crisis — 26-28 February — the United States was in continuous contact with Indian and Pakistani officials, both on the ground in New Delhi and Islamabad.